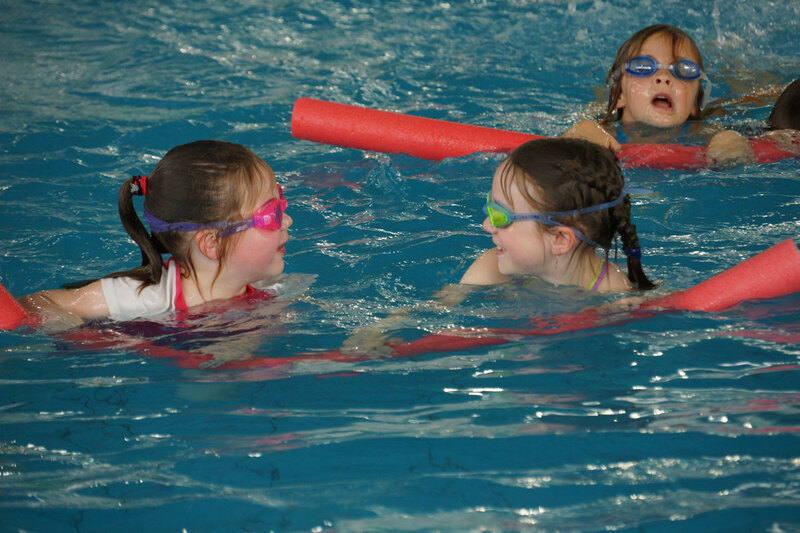 At Williamstown Primary we highly value the importance of learning to swim from a young age and support our students to become confident and capable swimmers through our whole-school Swimming Program. 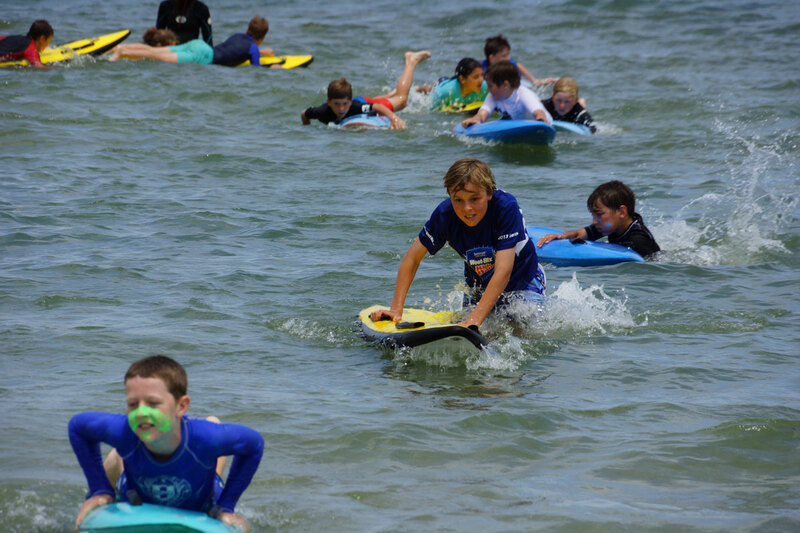 We run a warm-water program for our junior grades and a beach safety program for our senior grades, with qualified and experienced instructors who are able to cater for the individual needs of each student. 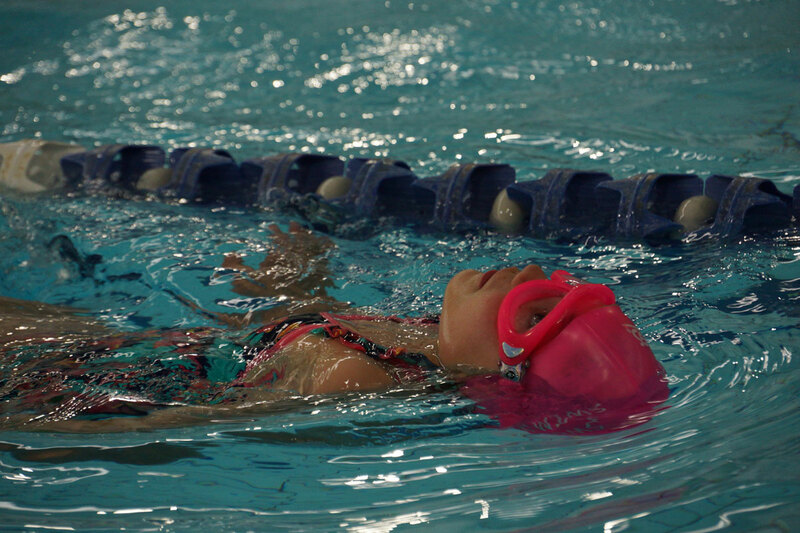 Aside from the obvious reason that learning to swim is vitally important for the safety of each child, we strongly believe that participating in the Swimming Program brings about many further opportunities for our students. The independence that students develop as they care for their own belongings, dry and dress themselves, manage their time, and work with their peers is immeasurable. It is also a great low-impact sport that is fantastic for cardio and lung health. Best of all, our students have lots of fun in the process! 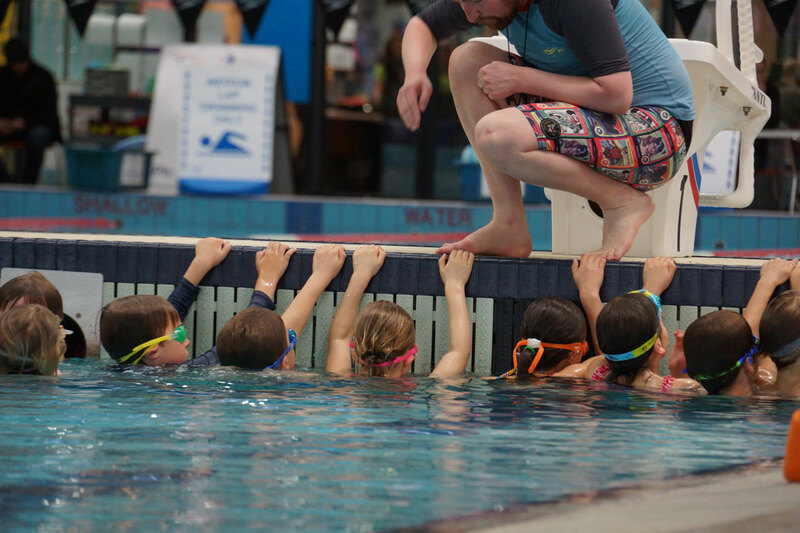 In Grades Prep to Two, students attend a two-week intensive warm-water program where students work in small groups with like-ability students to develop their swimming and water-safety capabilities. The program is held at the Maribyrnong Aquatic Centre and utilises the expertise and experience of their highly trained staff. 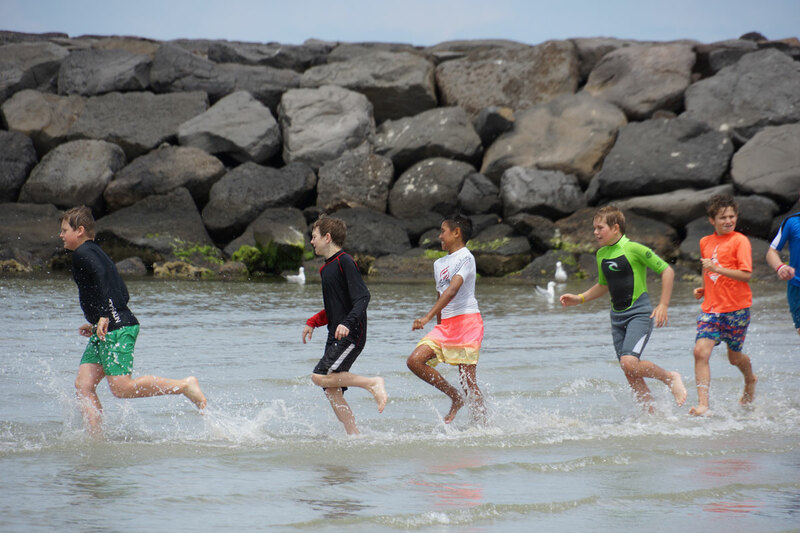 In Grades 3-6, students participate in an intensive one-day beach-safety program. 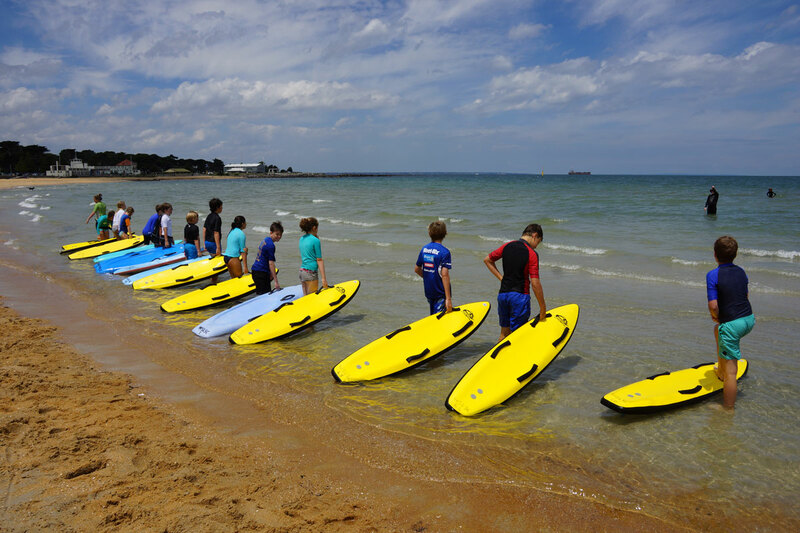 The program is conducted by our local Surf Life Saving Club and is held at their clubrooms and the Williamstown Beach. 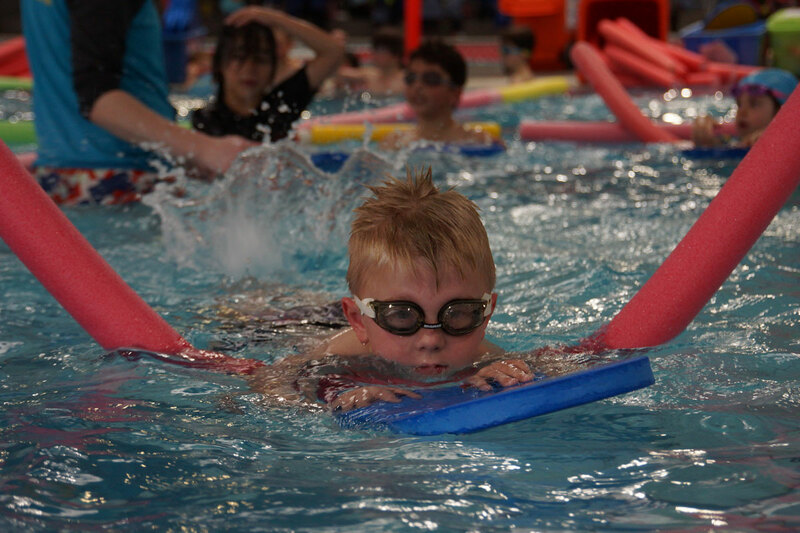 While this program has a strong swimming component, it predominately focuses on safety skills at the beach. Living in a bayside suburb, it is particularly important that our students are aware of the dangers of the surf and beach environment. 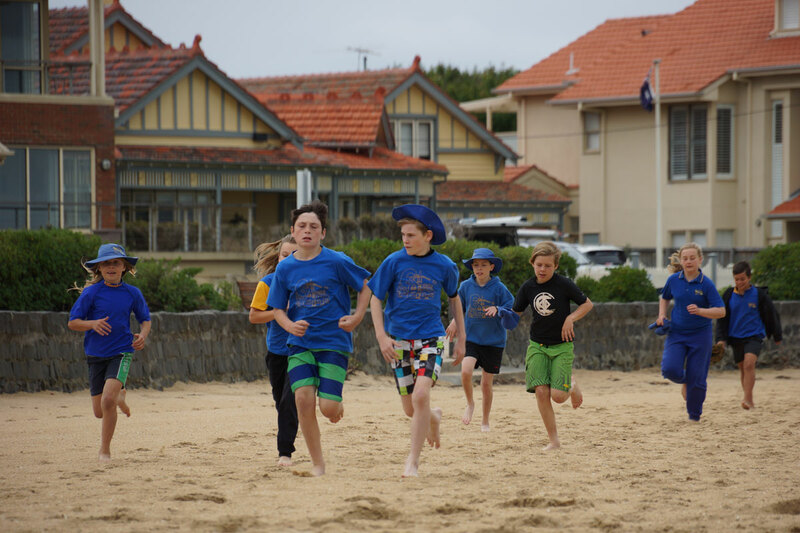 The 3-6 Beach Safety Program is about understanding and recognising the potential dangers, learning how to avoid them and knowing how to help themselves and someone if they get into trouble.